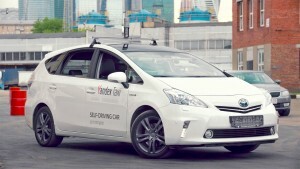 Russian search giant, Yandex, has completed its first successful autonomous car test in less than ideal conditions. In fact, the company commonly referred to as the Google of Russia, tested a driverless prototype for its on-demand taxi service in snowy conditions on public roads. 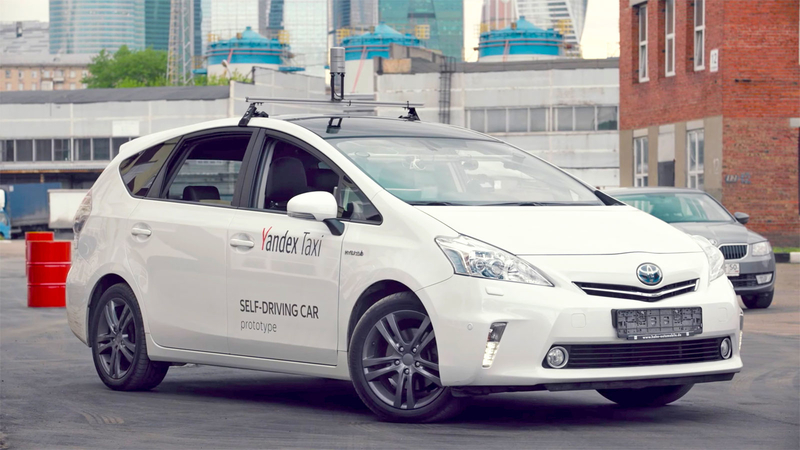 A safety driver is currently being used in testing to ensure everything runs smoothly but eventually Yandex aims to have a Level 5 self-driving. Level 5 vehicles are classified as autonomous cars without traditional controls and capable of operating without human intervention in all conditions. Unlike US testing for driverless vehicles which typically take place out west in nice weather, it is pertinent companies like Yandex, which recently took over Uber’s operations in Russia, test its cars in wintery conditions. After all, driving in Russia is a tad bit different than California, posing a bunch of new potential factors which could affect self-driving cars, from falling snow to icy roads.